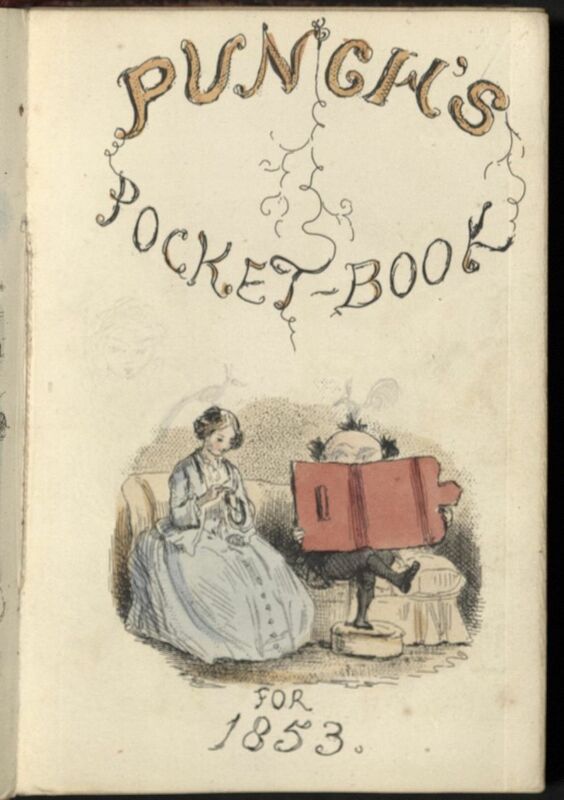 A product of the minds behind the satirical British magazine Punch, Punch’s Pocket-Book was an annual publication containing an almanac and useful business information, as well as short stories, poetry, and Punch’s characteristic wit. I was immediately taken by the charming illustrations, particularly those of John Leech. 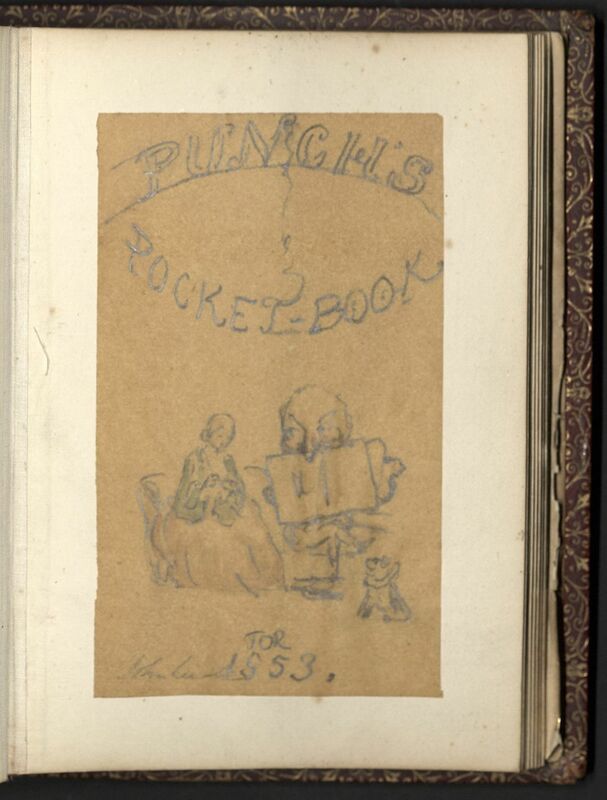 This sketchbook contains Leech’s sketches for Punch, and provides a glimpse into the creative process of an artist best known for his 1843 illustrations of A Christmas Carol.